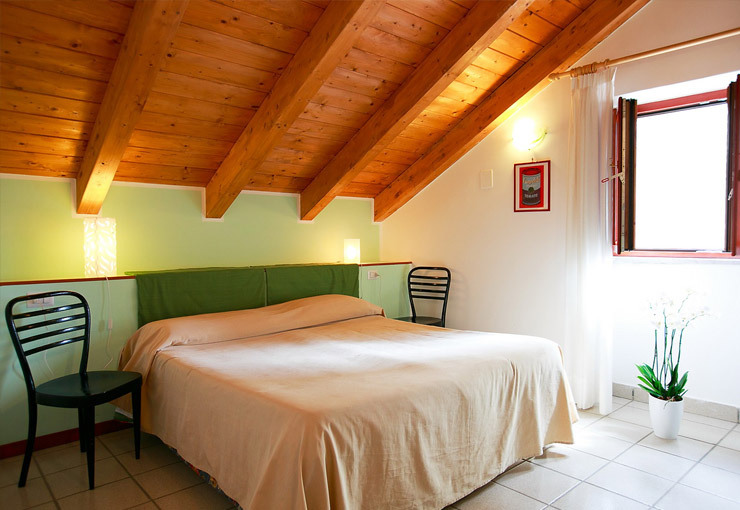 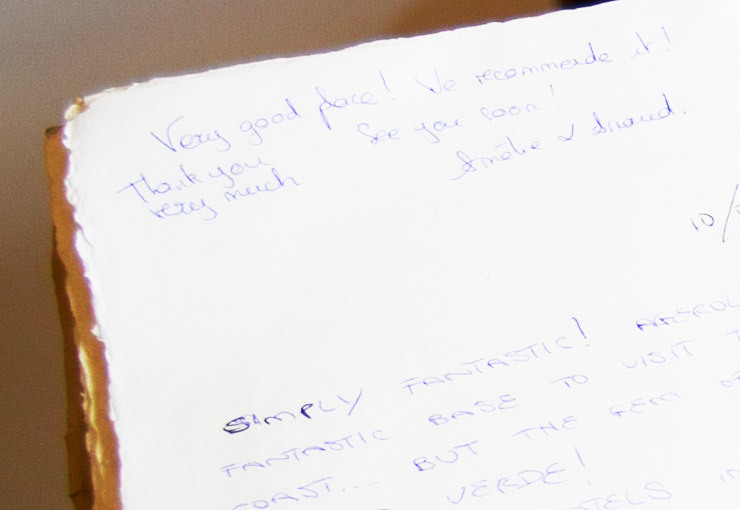 The rooms of Bed & Breakfast Nido Verde in Agerola are designed to give comfort and relax to the guests. 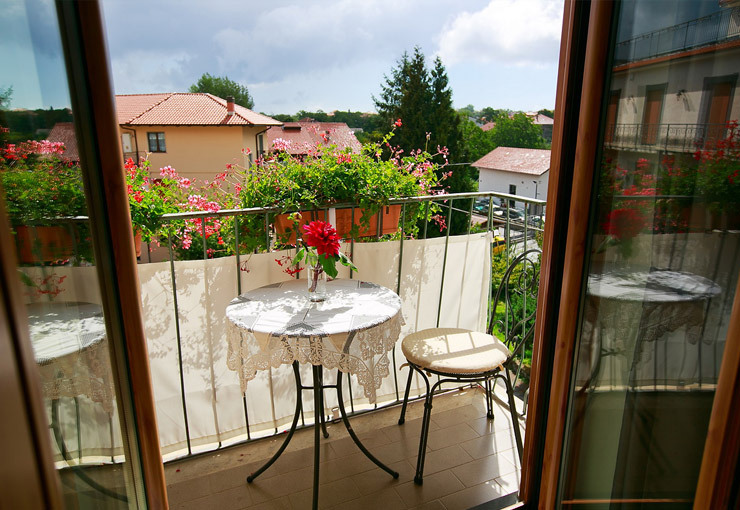 Their private balcony overlooks the green of garden, just a few steps from the town center. 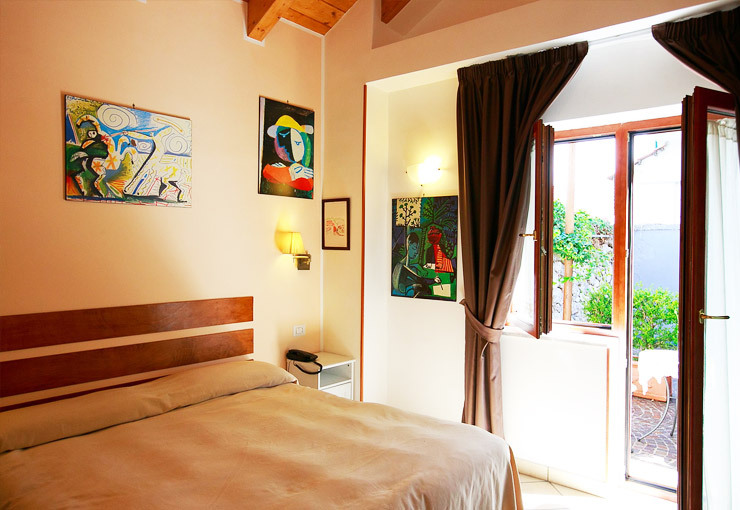 All the bedrooms of Nido Verde B&B in the Amalfi Coast are equipped with heating, satellite TV, Free WI-FI, telephone and safe box. 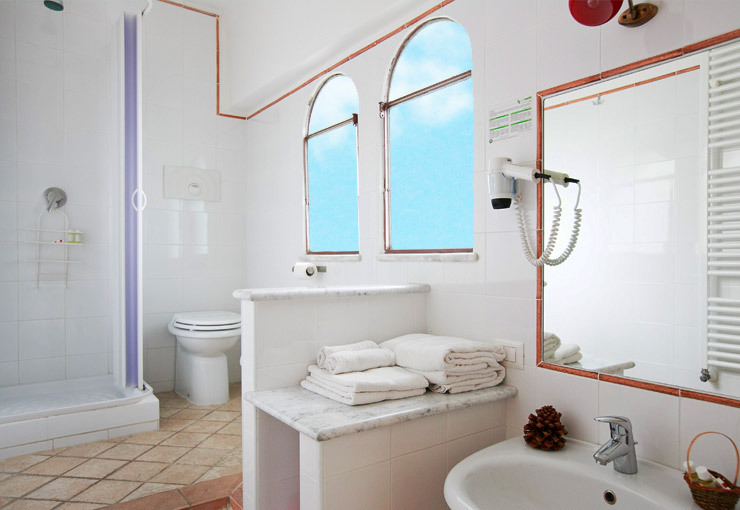 Each room has a bathroom with shower and hair dryer. 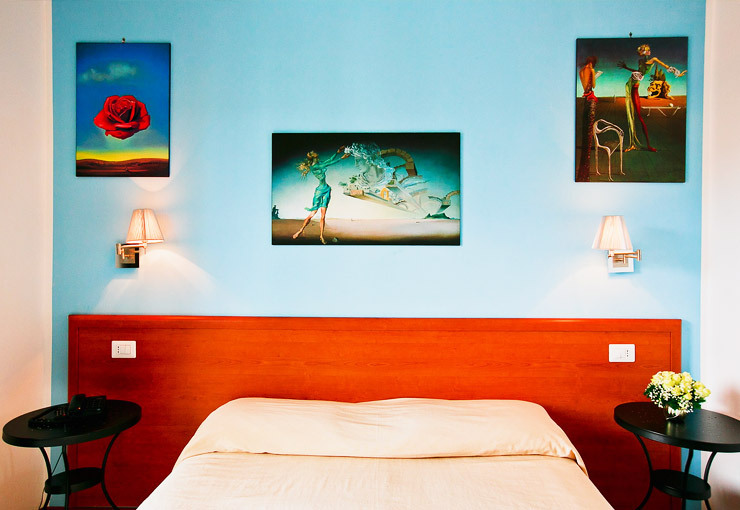 There is the possibility to request wake-up calls. 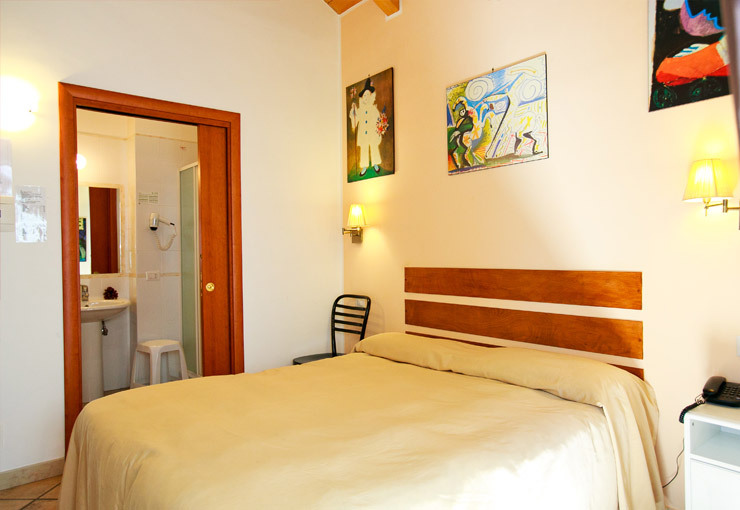 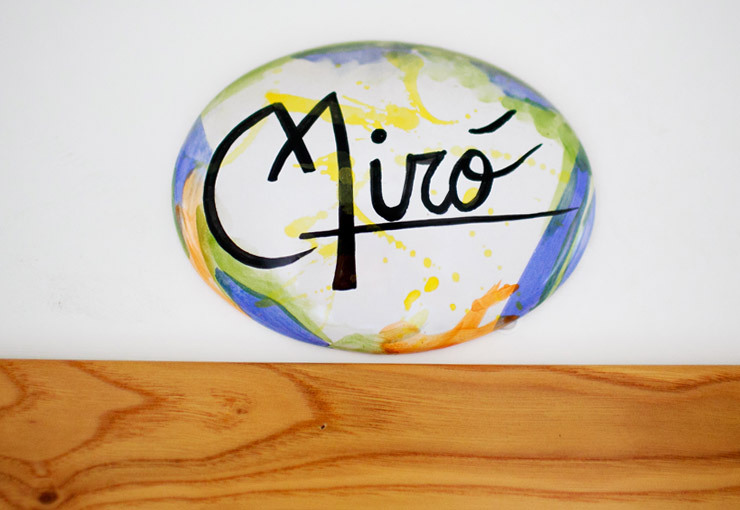 The environmental awareness of the Green Bed & Breakfast Nido Verde leds us to select an eco-friendly toiletries and to use alternative energy sources. 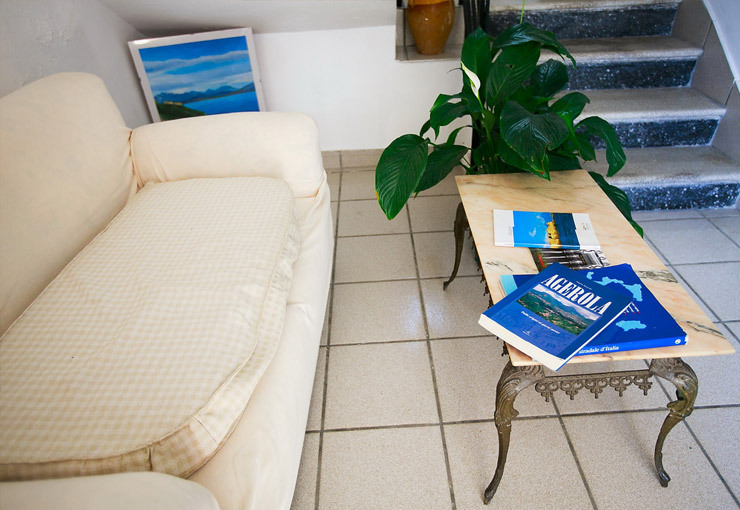 The energy needs of our structure is obtained, in the most favorable climatic periods, almost exclusively by the latest generation of solar panels. 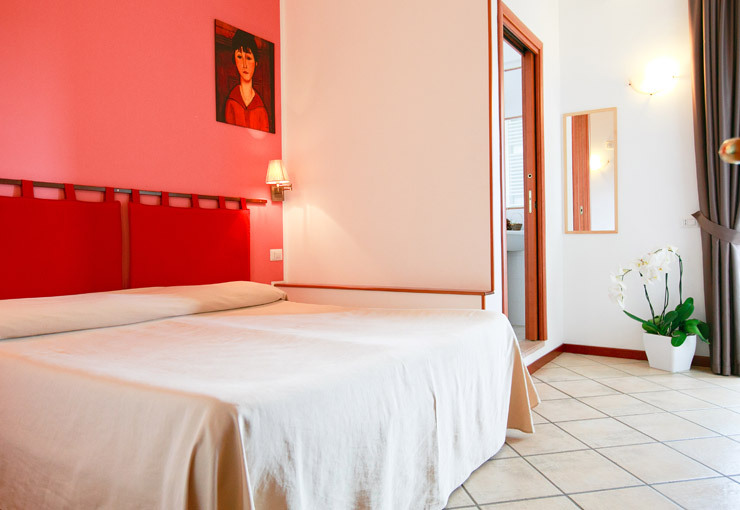 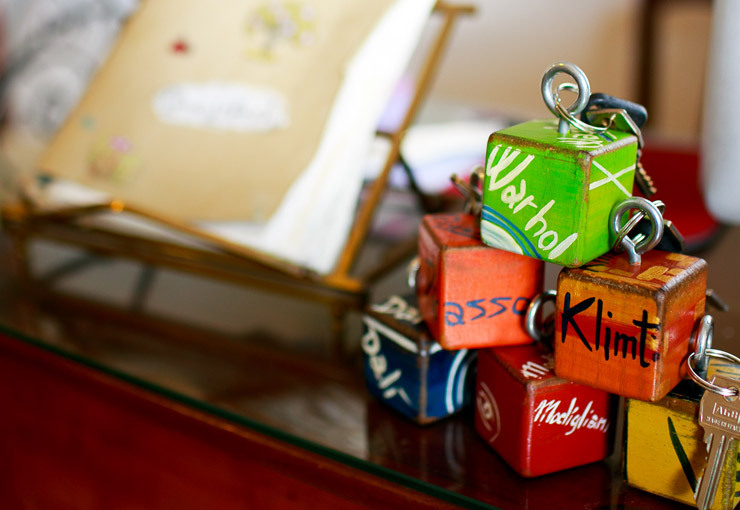 Book a room at Nido Verde B & B in the Amalfi Coast and You will sleep in the colors of Dalì, Klimt, Miro, Modigliani, Picasso and Warhol.